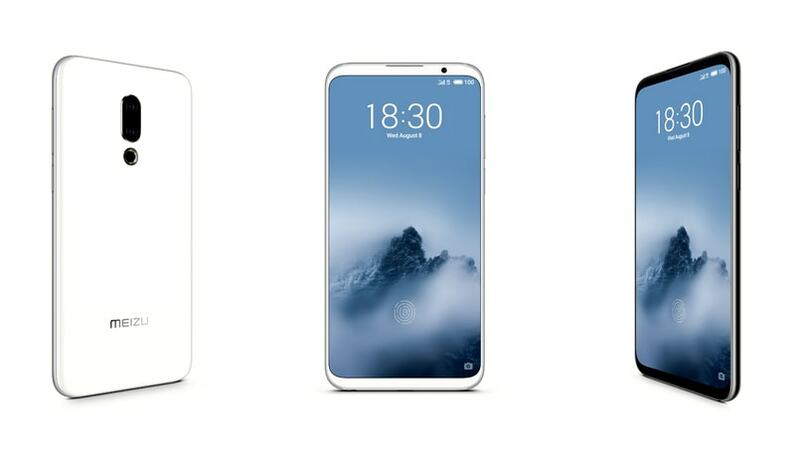 Meizu has comeback in India with its all new three power pack devices. 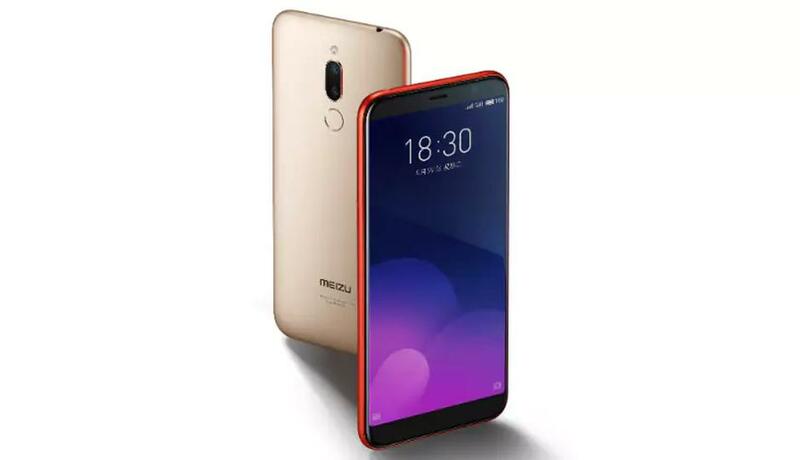 The first one is Meizu 16th, its flagship device which is packed with excellent features, selling for Rs. 39,999. Rest both devices are budget friendly M6T and C9. The Meizu 16th is the flagship smartphone and packed with high technology. It has most powerful internal features and having tough competition with Oneplus 6T. Display: 6-inch AMOLED display with resolution of 1080 X 2160. Aspect ratio of 18:9 and includes in-display fingerprint feature. Processor: Octa-core Qualcomm snapdragon 845 chipest clocked at 2.8 GHz. Accompanied by Adreno 630 GPU. Processor: Octa-core Mediatek MT6750 chipset clocked at 1.5GHz. Accompanied by the Mali-T860MP2 GPU. Resolution: 720 x 1440 pixels and an aspect ratio of 18:9. Processor: Quad-core Unisoc SC9832E chipset clocked at 1.3GHz and accompanied by the Mali-820MP1 GPU. 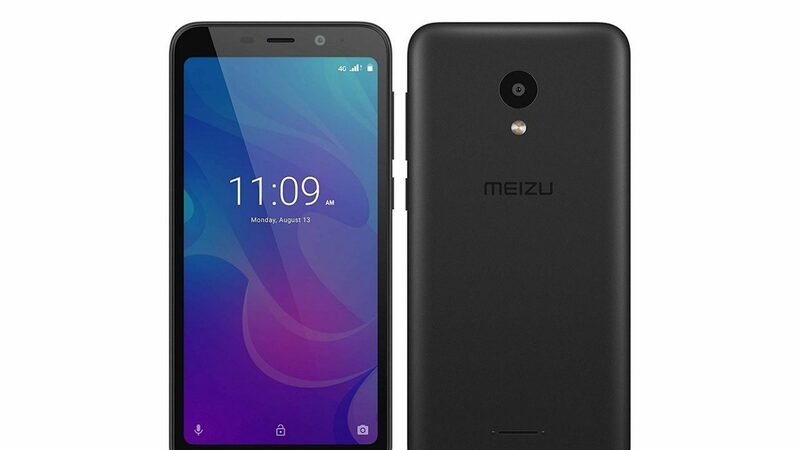 Meizu 16th flagship smartphone is available in India only for Rs. 39,999 and will go on sale in December 2018. The M6T will be available at price of Rs. 7,999 and go on sale in mid of December 2018. The C9 priced at Rs. 5,999 but will be available at introductory price of Rs. 4,999 and go on sale on 5th December 2018 only on Amazon exclusive. Meizu also partnered with Reliance Jio for exclusive launch offers. A cashback of Rs 2,200 and 100GB additional data will be offered with the Meizu 16th. Meizu will also offer the cashback for the M6T and C9 but only with 50GB of additional data on both the phones.